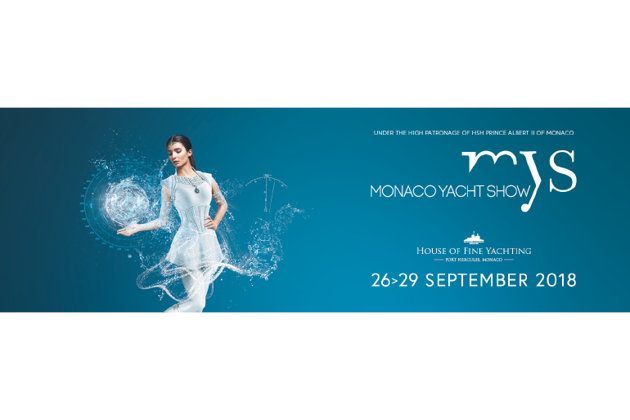 From September 26.-29, 2018 the superyacht scene meets up again in Monaco. We will be exhibiting at Darse Sud Tent QS 72. We are looking forward to your visit! Our team is there to answer your questions regarding waste water treatment, current regulation and the HAMANN plants.